All-in-one mascara adds volume, length and curl to lashes without clumping. 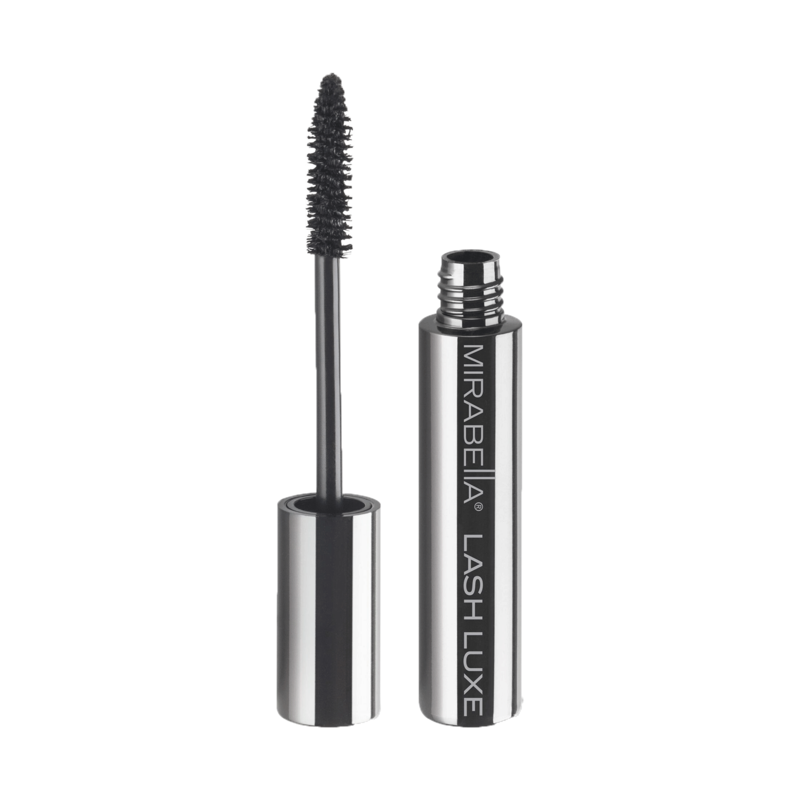 Richly black formula includes Widelash, clinically proven to strengthen Lashes in just 15 days of use. Gluten-free. Paraben-free, FD&C Dye-free.